11:06 | Rio de Janeiro (Brazil), Aug. 6. 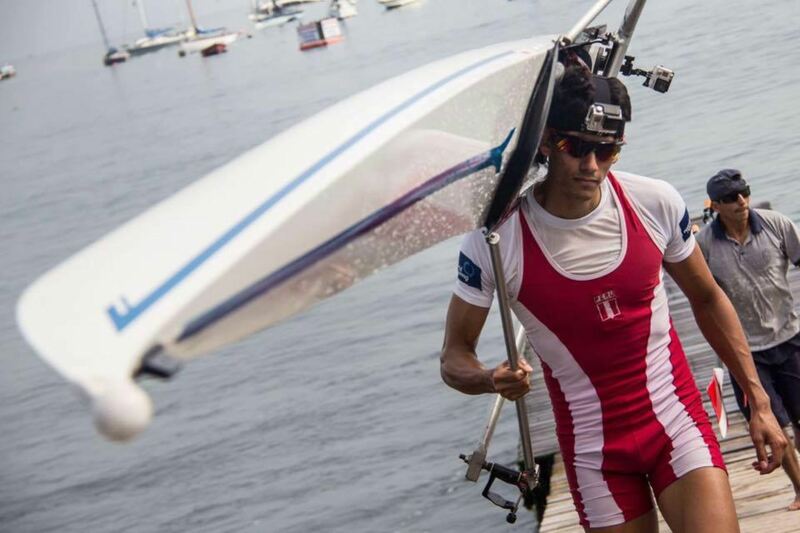 Peruvian rowers Renzo León and Camila Valle qualified for a second chance at 2016 Rio Olympic Games. Matches will be held on Sunday. National athletes are expected qualify for next rounds of this international competition. León participated in the men's single sculls category (Heat 2) reaching the fourth place with a time of 7:21.04. New Zealander Mahé Drysdale became the event's winner (6:57.82). 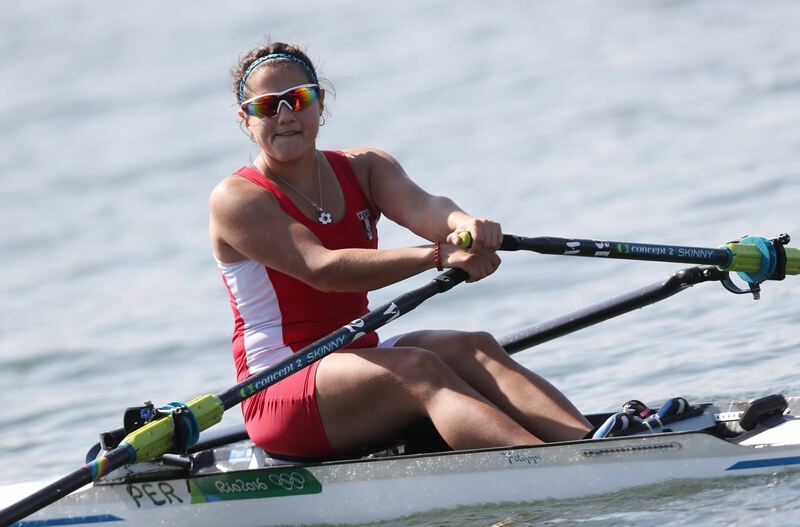 In Women's sculls, Valle reached the fifth spot (9:30.60) at Heat 3 won by Canadian Carling Zeeman (8:41.12).